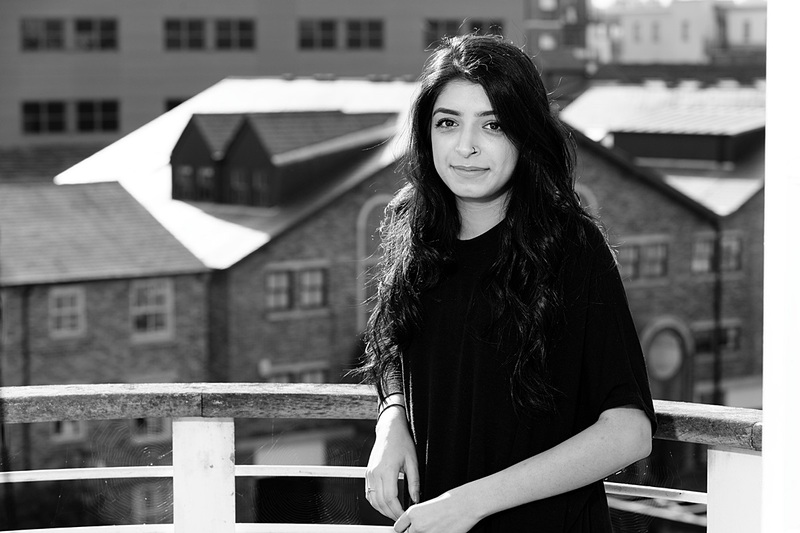 Muneebah joined Nick Brown Architects as an architectural assistant in 2016 after obtaining her Part 1 degree in Architecture (international) at the University of Huddersfield. During her years at university, Muneebah was a successful project leader and travelled to Vietnam where she further developed her understanding of sustainable design and knowledge of architecture in South East Asia. Muneebah enjoys being part of the initial start of a project and its evolving stages of conceptual design to the finished products as well as rendering designs to complete the buildings vision. Outside of work Muneebah enjoys photography, travelling and experiencing new cultures. She wishes to visit all the wonders of the world starting with Machu Picchu, Peru. Muneebah also loves following the NBA (basketball!) and would love to watch a live game!